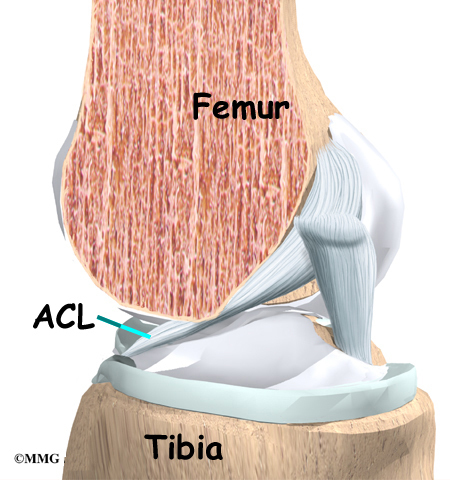 There are two grafts commonly used to repair a torn ACL. One is a strip of the patellar tendon below the kneecap. 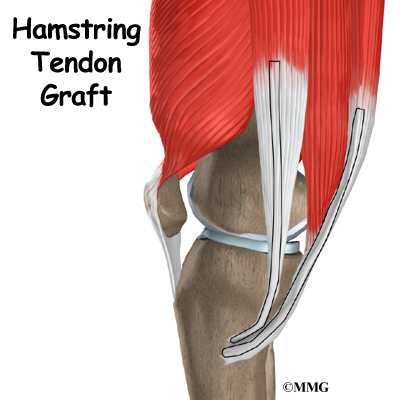 The other is the hamstring tendon graft. 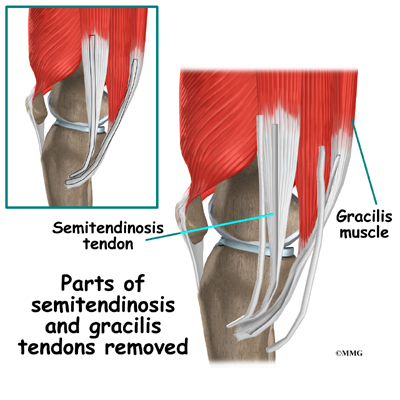 For a long time, the patellar tendon. was the preferred choice because it is easy to get to, holds well in its new location, and heals fast. One big drawback to grafting the patellar tendon is pain at the front of the knee after surgery. This can be severe enough to prevent any pressure on the knee, such as kneeling.